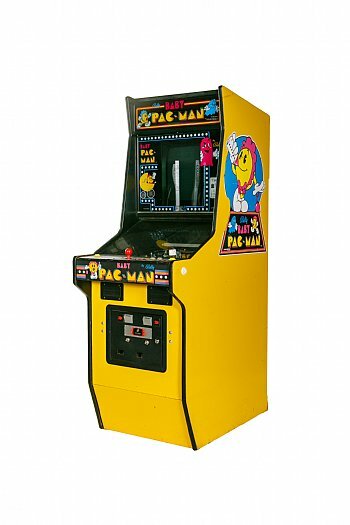 Pacman & Ms. Pacman gave birth to Baby Pacman in 1982. 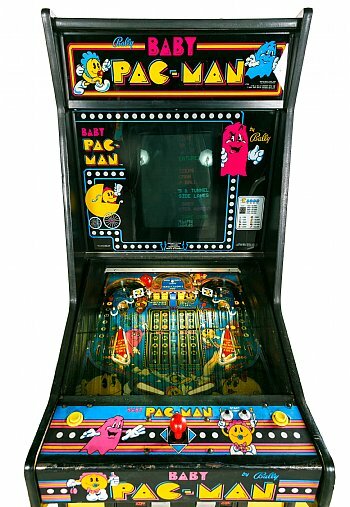 They created quite an offspring as Baby Pacman is a both a arcade game and a pinball. 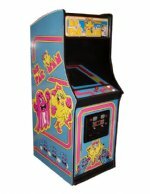 This classic arcade game rental offers similar game play as Pacman & Ms. Pacman but like all children does certain aspects of life their own way. The similarities are Baby Pacman gobbles up dots and fruit just like his/her parents. Baby Pacman also wants to avoid pacman ghosts that seem to be smarter and faster than what his/her parents encounter. In the video portion of this classic arcade game rental there are no power pellets initially. The only way to make them appear is Baby Pac man exiting to the pinball section. Once inside the Baby Pac man pinball section, power pellets can be earned by spelling Pacman. Baby Pac man in the pinball section can make themselves faster as well as advancing the "fruits." 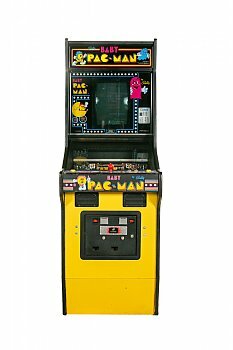 This classic arcade game rental is a 1 participant at a time. It is a unique & quite an interactive experience for arcade games & pinballs still to this day by going from a 13 inch video monitor to the pinball play field. Baby Pac man pinball due to its baby footprint is an excellent choice for trade show exhibitors that are seeking an appealing interactive activity and have have a trade show booth that is only 10 x 10. Baby Pacman allows for branding options including the side panels, front bottom panel as well as the top marquis. 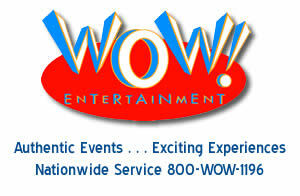 Contact one of our branding specialists at 800-969-1196 to discuss all of the available branding options.